Rondo Plast, a member of the Polykemi Group, is supporting Volvo Cars ambition to have at least 25% of the plastic in their cars being made from sustainable material by 2025. The Volvo Cars demonstrator vehicle that was revealed this summer exemplifies their commitment to this ambition, which is the most progressive by any premium automotive manufacturer. Since the start of the project, Rondo Plast has been a partner who discussed and found solutions with both injection moulding suppliers and Volvo Cars. The car originates from the existing XC60 model. Plastic parts corresponding to about 60 kg are replaced by recycled plastic in this project. 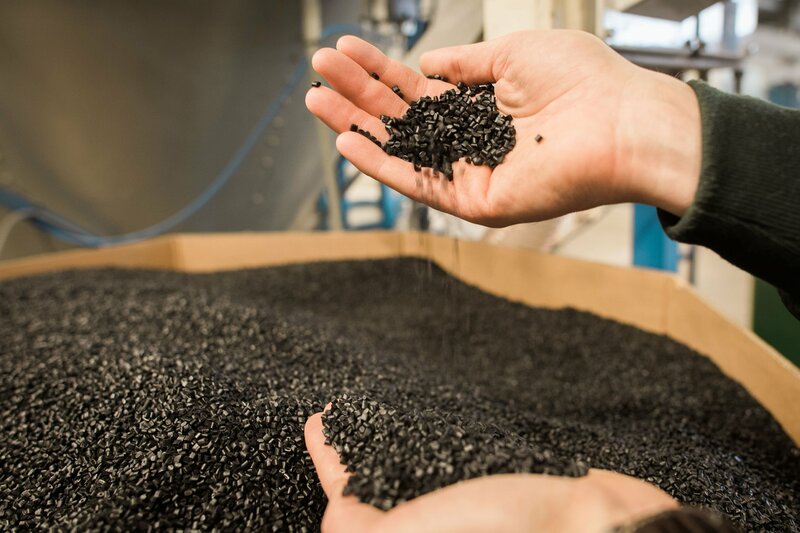 „As a compounder, we have been involved since the beginning of the development of the car“, says Fredrik Holst, product manager at Rondo Plast. The sources of Rondo’s recycled plastic materials derive from both industrial and consumer waste. The materials from Rondo in the demonstrator car are found in air ducts, the central console behind the radio and the display, the wheel arcs, and the loading floor support structure, but also for other applications. World crude steel production for the 64 countries reporting to the World Steel Association was 156.6 million tonnes (Mt) in October 2018, a 5.8% increase compared to October 2017. Carbios has announced the signature of a Letter of Intent (LOI) with Kem One for an implementation project in the French Chemical Valley of an industrial demonstration plant to secure the value of its technology.